This comfortable 4 star family hotel lies centrally, but also sunny and quiet in Bad Kleinkirchheim and offer thus a unique advantage compared with other hotels. Due to constant renovation works, the building is in top state and is very well and tastefully equipped. 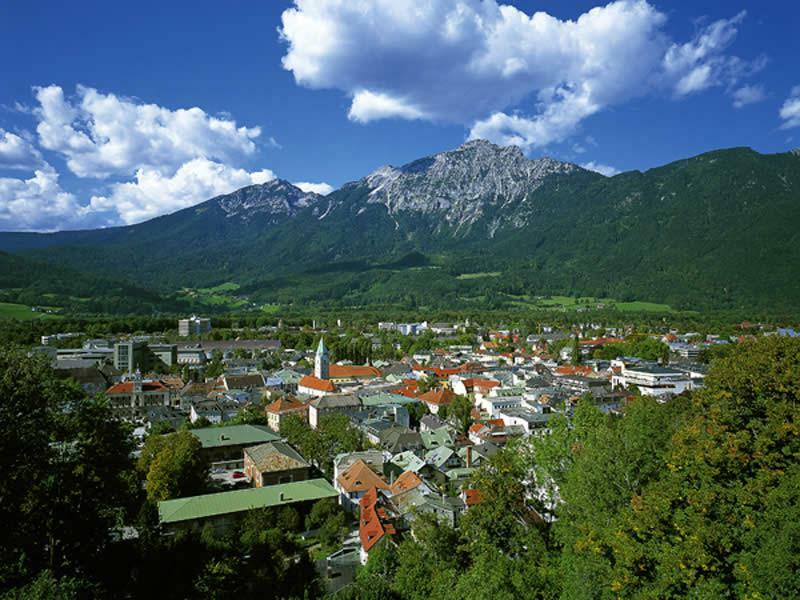 More than 40 rooms with more than 80 beds are furnished comfortably and offer every comfort of an alpine 4 star hotel. The infrastructure consists of a big wellness area with a wonderful sunbathing terrace, various entertainment rooms and a lot more. In addition the building includes a generous private apartment. With more than 210 full occupancy days this hotel is the ideally base for a successful commercial model with a profitable future. The reason of the hotel sales is the lacking succession. The hotel can be taken over in the full operation with a big data of returning guests and well trained employees. Furthermore this real estate can be expended on an adjoining property which can be bought as a building land. Return on investment - According to operator`s model 6,5 % and higher. 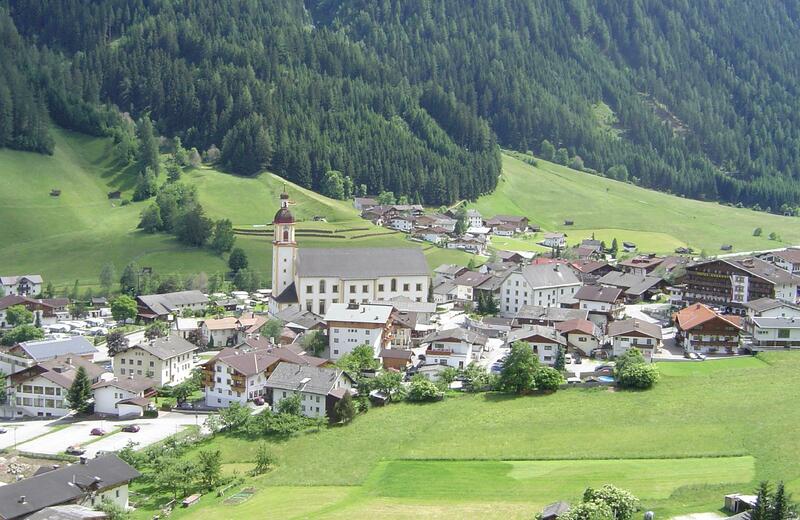 Bad Kleinkirchheim is one of a few of resorts in Austria with two very popular season. The World Cup resort that is situated at altitudes between 1,100 and 2,055 metres above sea level excels thanks to its many hours of sun exposure and its charming atmosphere. 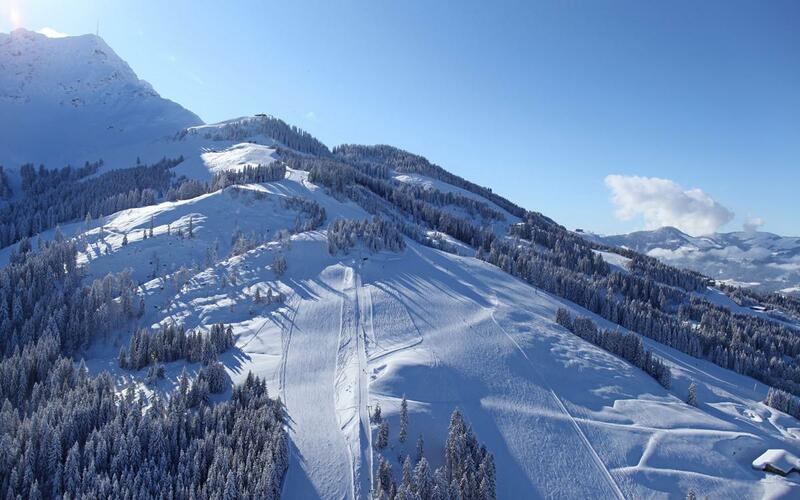 Over 100 perfectly groomed kilometres of pistes guarantee variety and fun when skiing in the Bad Kleinkirchheim resort. 24 lift systems take you fast and comfortably into the heart of the skiing resort. Numerous access points guarantee snow pleasures without long waits or transfer times. From family and leisurely skiing to challenging black pistes – there is something for every winter sports enthusiast. 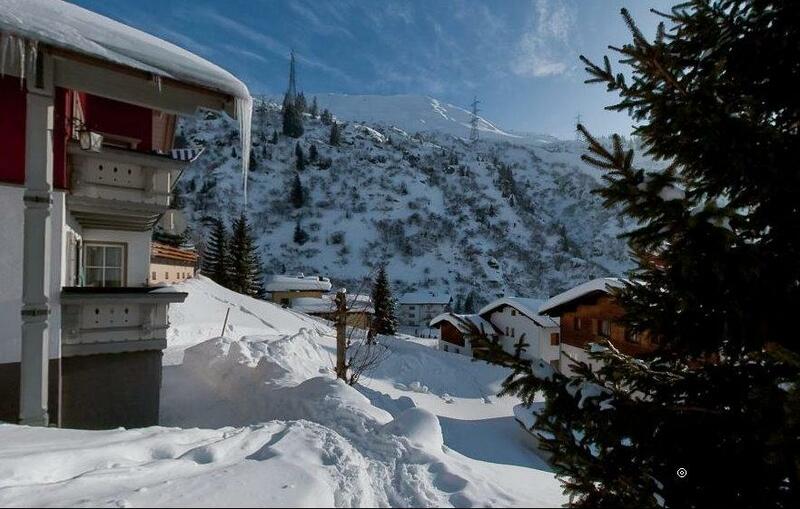 At the 23 traditional ski lodges guests then meet for lunch or the sociable Après ski events in the sun. Where the beauty of Kärnten`s Nockberge Mountains meets masterful architecture: The THERMAL RÖMERBAD in Bad Kleinkirchheim merges water and mountains, whereby interior and exterior spaces form a synthesis of the arts. As already proven by the impressive Olympic Stadium in Munich, the renowned architect Behnisch again and again succeeds in integrating nature into his constructions. The result: Alpine spa & wellness at highest levels. Free yourself from everyday life stress and concerns, feel the warm nature stone floor under your feet and immerse into a world of beauty and sensuality that offers spa experience and peace at the same time. For details regarding the property AP-WH-19161, please complete the form below. We ensure you the highest level of data protection and absolute discretion with regard to your personal information.